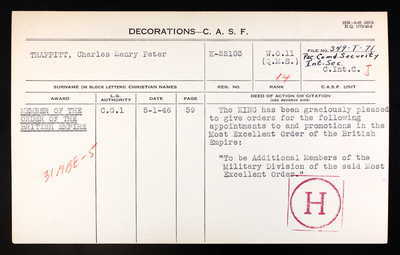 On 28 January 1947 Warrant Officer Class II Charles Henry Peter Trappitt MBE was promoted to Warrant Officer Class I and appointed Regimental Sergeant Major. Trappitt was born in London England and 1898 and arrived in Canada in July of 1924 with 10 pounds sterling and the intent of taking up farming. 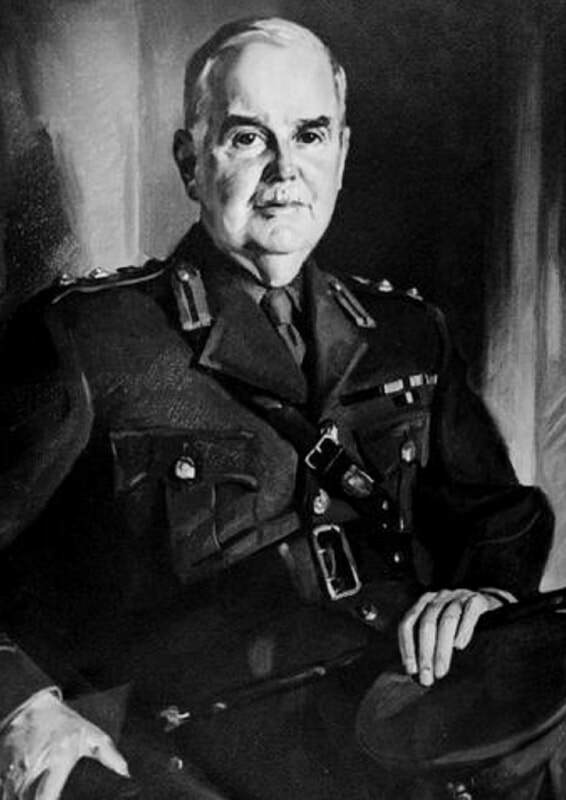 He was made a member of the Military Division of the Most Excellent Order of the British Empire on 5 January 1946 while serving as a member of the Pacific Command Security Intelligence Section in the Canadian Intelligence Corps. 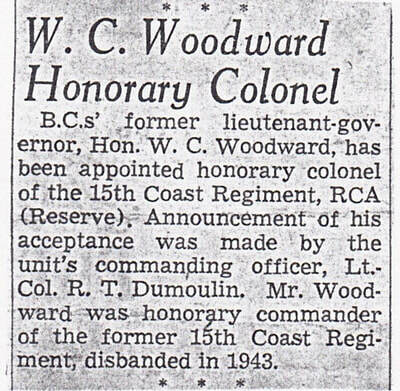 The Honorable William Culham Woodward was re-appointed Honorary Colonel of 15th (Vancouver) Coast Regiment RCA. The Officers celebrated at the home of the Mr and Mrs F Ronald Graham at the conclusion of a succesful weekend of training at the Point Grey Fort. 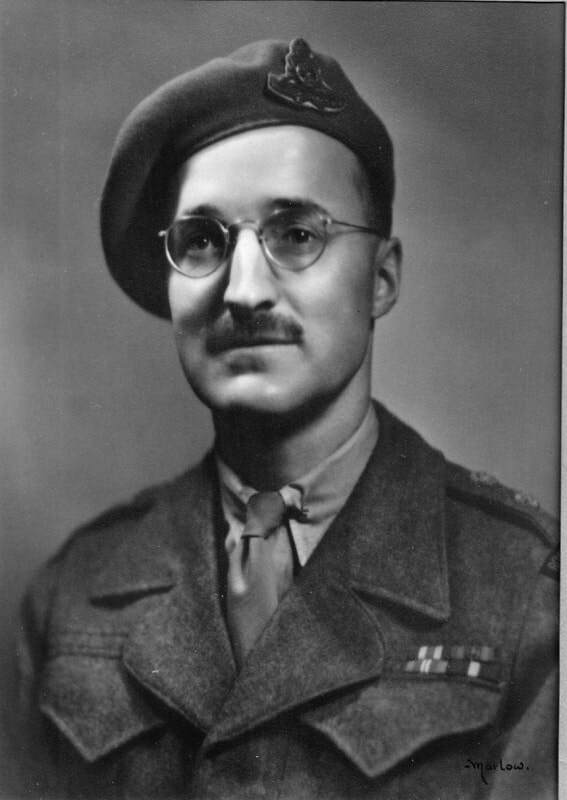 Bombardier McCardell was taken on strength of 1st Searchlight Regiment, RCA on 14 September 1939 and posted to 58th Heavy Battery 15th (Vancouver) Coast Brigade RCA on 2 August 1940. He was appointed Acting Lance Bombardier on 1 May 1941 and promoted Acting Bombardier on 1 June 1942. He was subsequently posted to 85th Heavy Battery on 8 February 1943. He died 31 May 1947 from pulmonary tuberculosis and is buried at Mountain View Cemetery. 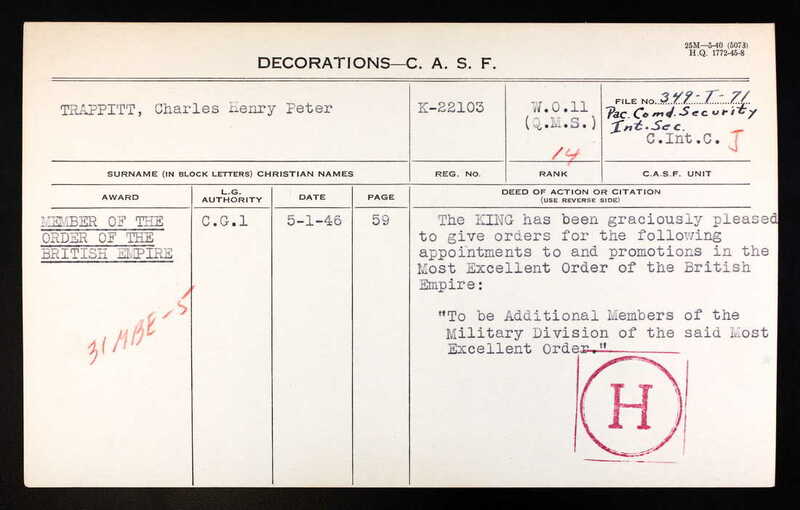 He was awarded the Canadian Volunteer Service Medal and the War Medal. 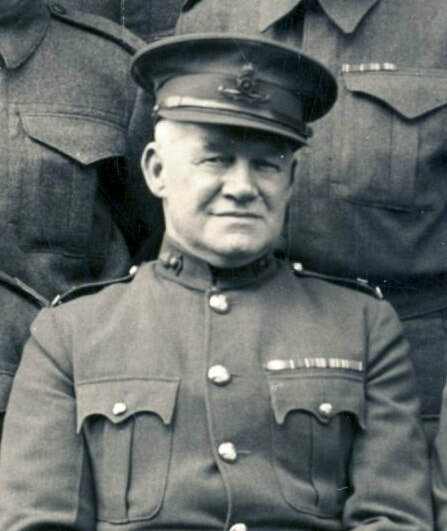 Gunner Mirkovich served four years in the Serbian Heavy Artillery during World War 1 and was taken on strength XI District Depot on 19 January 1942 with the hopes of serving in the Canadian heavy artillery. 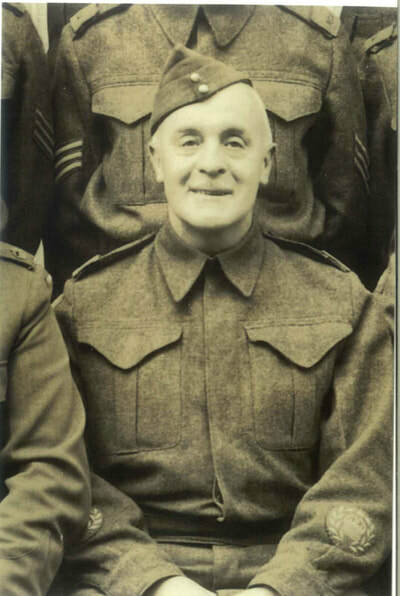 He was transferred to Aldershot on 11 April 1942 and attached to HQ Halifax Fortress on 21 April 1942. 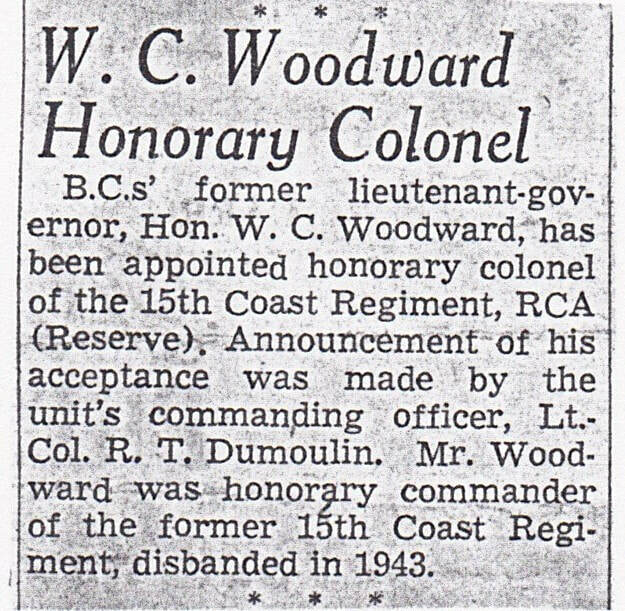 He returned to the west coast and was taken on strength with 85 Heavy Battery, 15th (Vancouver) Coast Brigade, RCA on 10 June 1942. He became ill and was admitted to Shaughnessy Military Hospital on 10 September 1942 where he was deemed unable to meet the required medical standard and discharged on 9 March 1943 spending the remainder of his time at the Tranquille Sanitorium. He died 17 January 1947 due to tuberculosis.